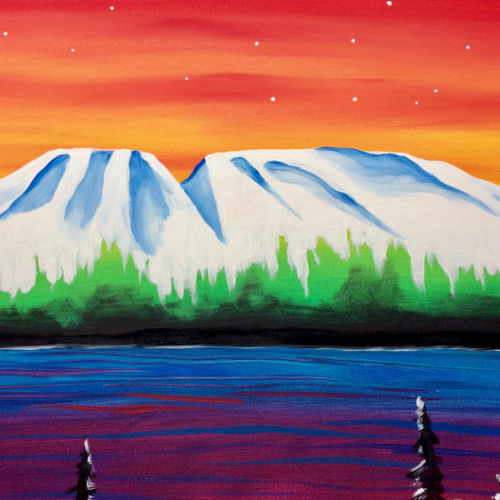 Join me, local artist Jamie Janko in painting this beautiful Alaskan Mt. Susitna! Sip on Delicious Coffee while relaxing the weekend afternoon away. Everything you need will be provided, including instruction. Kids are welcome to join! Arrive 5-10 minutes early to pick seats and for check-in. TICKET PURCHASES INCLUDE COFFEE! Or any gourmet beverage provided by Caff'e D'arte. Aprons will be provided, but wearing "paint clothes" is recommended. Artistic Freedom is encouraged, make it different and unique or paint something entirely different and I will be able to help with questions and tips. 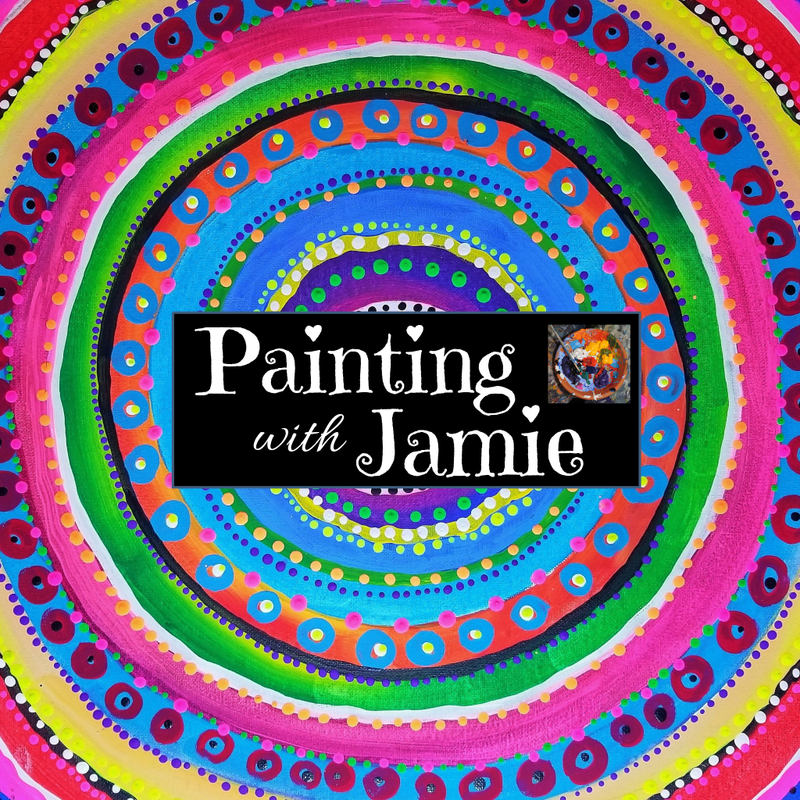 We will start painting at 2 pm, and the painting is ideally about 2 hours long, however everyone is different. At the end of the class we will take group photos, and I will have an email sign-up sheet out for future events in the local area.